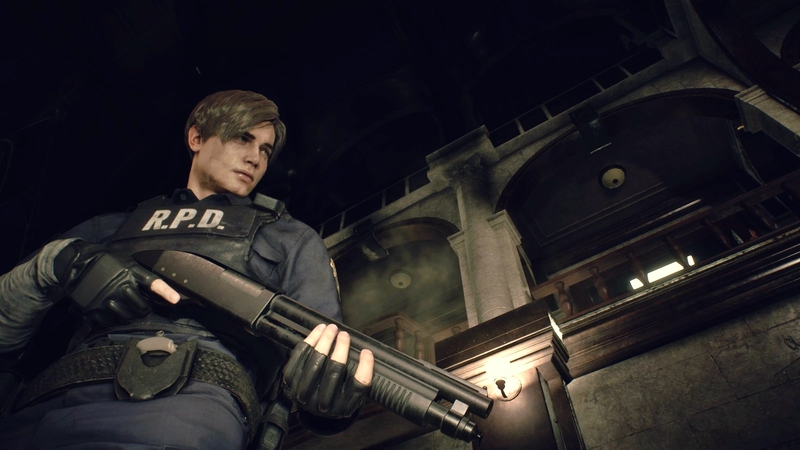 Shotguns are a very important part of the 2019 Remake of Resident Evil 2. They really pack a punch and can take down enemies with ease. Ofcourse, the amount of shotgun shells you get throughout the game is very low. 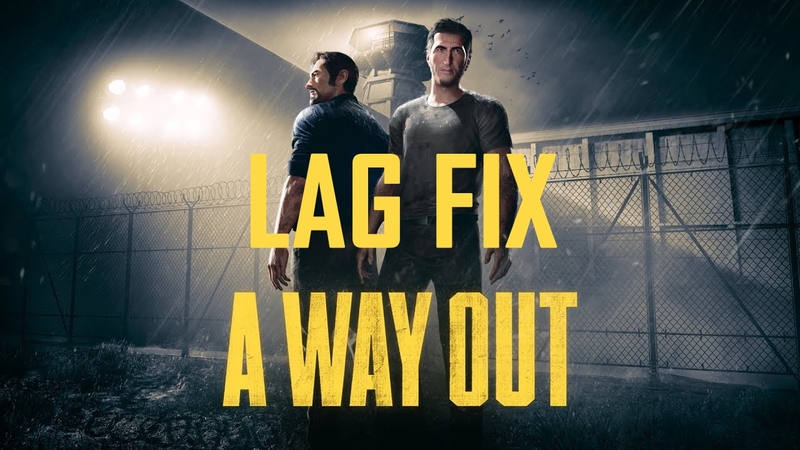 So, this means you cannot use only shotguns to smash your way through every area. 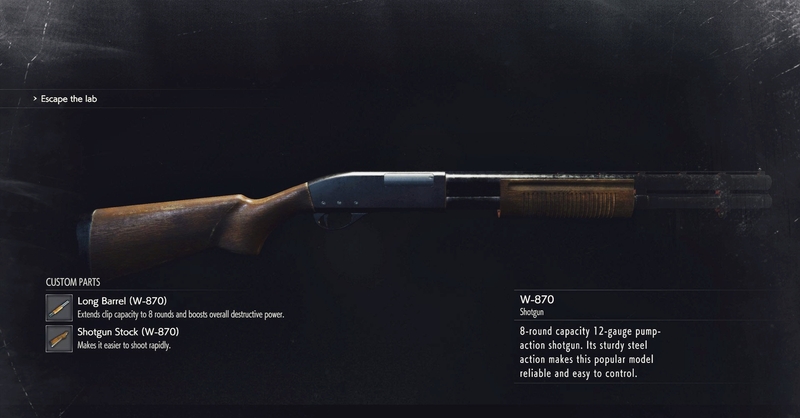 There are specific areas and enemies that requires the shotgun to be saved for. Only by using your inventory wisely you will be able to go through the game smoothly. Otherwise, it would be a tough ride. Enter the Treatment Room Pool. Look towards the East side. You will see a safe. Open the safe by entering the combination written on the side and get your Shotgun Stock Upgrade for the W-870 Shotgun.